unglaubliche caitlin: CASHEW BALLS WITH LIME AND COCONUT! 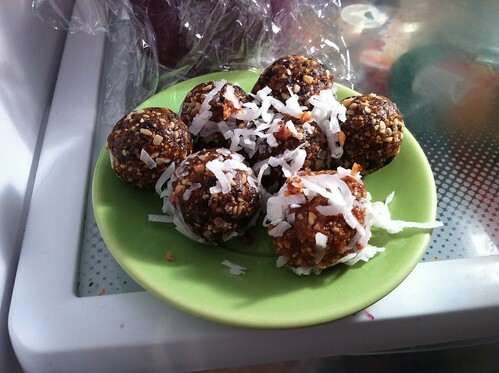 CASHEW BALLS WITH LIME AND COCONUT!, a photo by unglaubliche caitlin on Flickr. this was by far the best recipe. highly recommended.